Fluid nature of the Bible. As a lot of us have learned over the years on canonization of the Bible it is a bit scary at how messy the process was. There are many truths that the Bible gives us, but they require us to intelligently meditate on them. The Bible is too important to be taken literally, it must be taken seriously. There is a danger of misunderstanding core truths as well as elevating teachings for a specific situation to a universal absolute. The Bible is not a magic book that fell from heaven that is a rigidly unchangeable from a dead past, but a living testament of God that can flow and be the relevant answer to our present circumstances. We should be humble enough to acknowledge we may be wrong, not stubbornly adhering to our non-core doctrines regardless of new evidence. Either we end up looking the fool or having our false foundation crumble and completely lose our faith. There was a time it was doctrine that the Earth was at the center of the universe and to believe the Earth revolved around the sun was heresy. We should be humble and loving with those who honestly and passionately hold different views. All of our doctrine should derive from the gold rule Luke 10:27 “Love the Lord your God with all your heart and with all your soul and with all your strength, and all your mind; and love your neighbor as yourself” or “the truth that once was spoken, to love another person is to see the face of God” – Les Miz. Discuss Origen’s theology of relating the Fall and the Incarnation. What do you make of his theology that “humankind will be saved through its own efforts with the help of Christ, through purging which goes on past human death”? (He did not believe in total depravity of humankind.) Do you think this relates to his method of reading the Bible in a more allegorical sense as opposed to a more literal sense? It was quite interesting to read MacCulloch’s account that Origen would try to teach others that though the Bible was divinely inspired truth, many things within it should not be taken literally or being historical fact – such as the creation story or the Garden of Eden account. This view also applied to the Gospels as well. 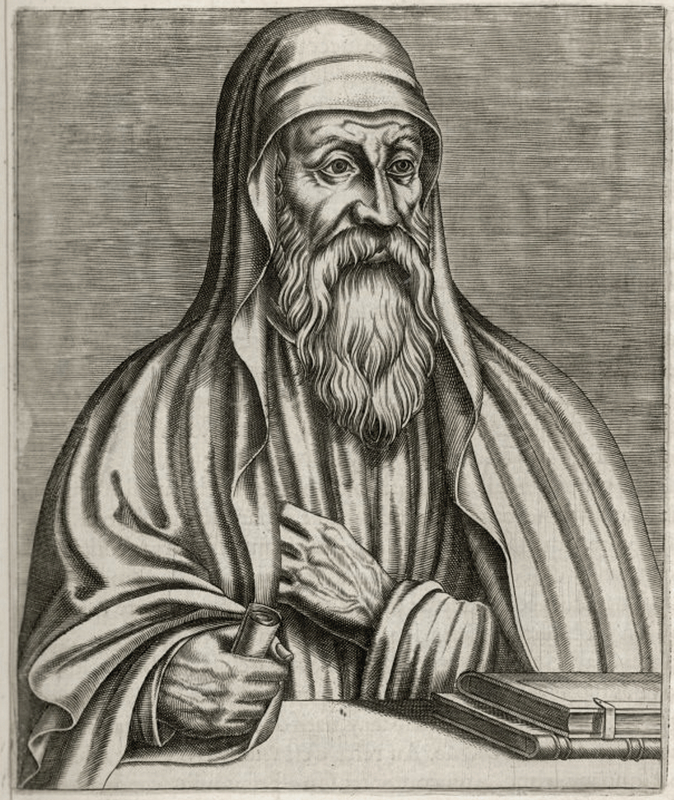 This was influenced not only by his mentor, Clement of Alexandria, but also by the long tradition within Greek scholarship of reading and understanding texts in an allegorical method. As with any allegorical readings of a text, you’ll get several layers of meanings beyond the literal interpretation. As MacCulloch writes, “Allegorical approaches to scripture proved very influencial throughout Christianity, because they were hugely useful in allowing Christians to think new thoughts, or to adapt very old thoughts into their faith which derived from sources beyond the obvious meaning of their Old and New Testaments.” This allegorical reading of the Bible undoubtedly affected his theology. MacCulloch seems to bemoan the fact that the Church rejected Origen’s belief in a universal salvation. Instead of proclaiming Christianity on the basis of truth and wisdom as Origen believed in, the emphasis on saving souls seemed to have planted the seeds of power and politics that would chart the course of the rest of Church history. One of the main problems I have with universal salvation is the fact that it seems to underestimate the power of sin and a person’s willful rejection of God. Universal salvation brings to mind for us as to what extent God’s grace, mercy, and love reaches. Is it really limitless? Is there any real sense of justice where God seemingly “forgets” the free-will trespasses of humans? Was every single sin and evil act ever committed (past, present, and future) placed upon Jesus on the cross and that God’s total wrath was poured out upon him at that time to settle the problem of sin? Does that knowledge bear any real weight or sense of relief or justice in our age and time in a world still evidently marred by sin, suffering, evil, and death? Though I do agree that Origen did a right job in not completely stripping away any sense of goodness within mankind (as many Reformed people do with “total depravity”), but that there is a sense of intrinsic goodness within us that any of us are capable of.